L.O.L. Surprise! 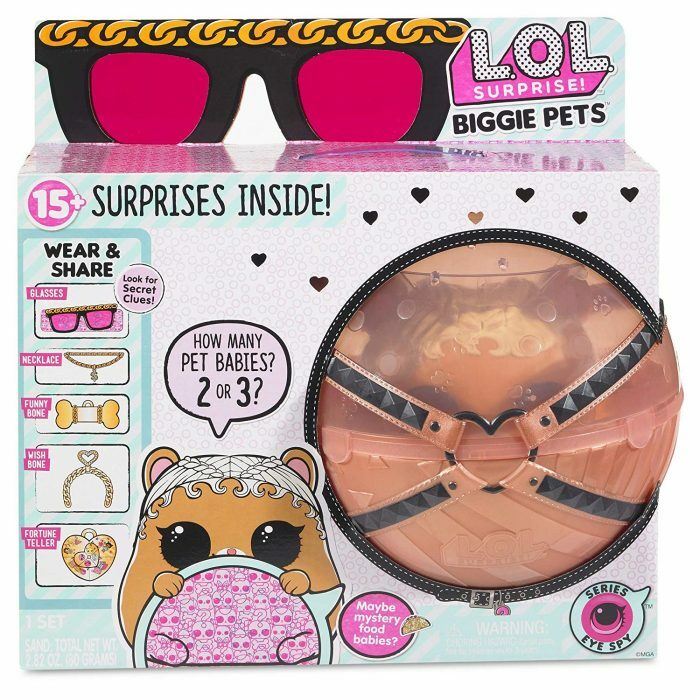 Biggie Pet MC Hammy only $19.97 shipped! Looking for a non-candy Valentine’s Day gift or Easter basket idea? Amazon has this L.O.L. Surprise! Biggie Pet MC Hammy for only $19.97 shipped right now! « Children’s Castle Necklace only $3.99 shipped!